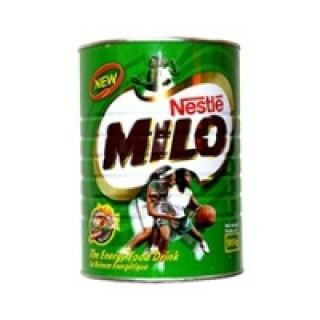 Milo Big is another innovation from Nestle. Milo contains a combination of B vitamins and magnesium, which help release energy from proteins, fats and carbohydrates in your food. This energy drink is packed with metabolism and antigen-E! It's marvelous what MILO can do for you! Delicious hot or cold! Buy this African food item online now for prompt delivery. 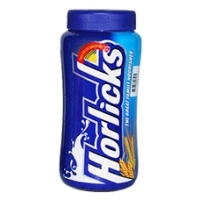 Introducing Best Ever Horlicks! More deliciou..
Nestle Milo Chocolate Beverage Mix Jumbo is a malted chocolate flavor and has a extra texture. 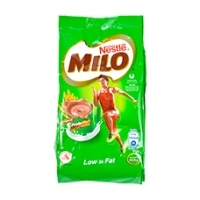 When ..
Nestle Milo Low In Fat. Buy this African food item online now for prompt delivery. .. 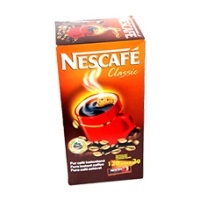 Enjoy the original NESCAFÉ Classic The unmistakeable taste that we all know and love is still as goo.. Enjoy the original NESCAFÉClassic 50g. 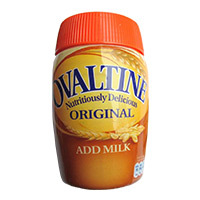 The unmistakable taste that we all know and love is still as ..
Ovaltine Chocolate Malt, Beverage Mix (European Mix) 42.3 oz. 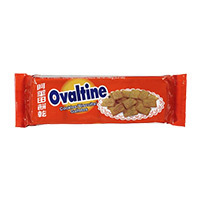 Ovaltine is creamy hot or cold, its fo.. Sandwich Cookies with Chocolate Malt Cream. 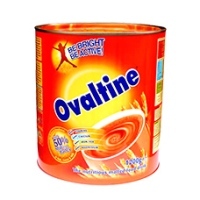 This product is one of the many African foods and other..
Ovaltine malt beverage drink jar is the delicious Ovaltine original recipe is still as good as it wa..